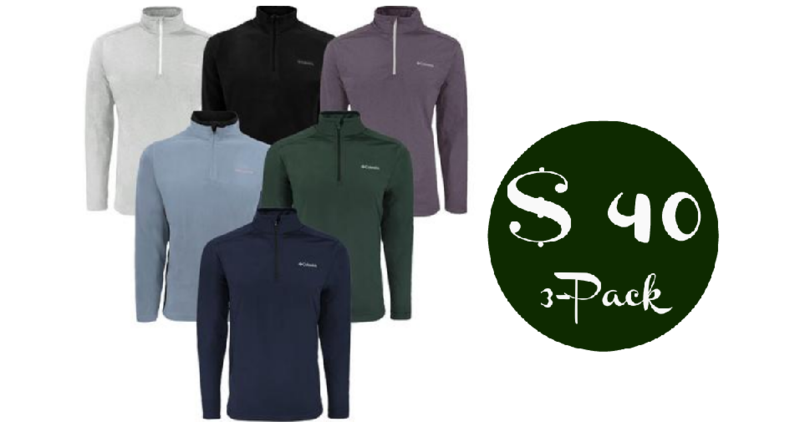 Head over to Proozy where you can get the Columbia Men’s Mystery 1/2 Zip Fleece 3-Pack for $40 with code PZY40. This makes each fleece $13.33 each! Styles may include Pine Ridge, Tech Pine Ridge, and Printed Pine Ridge Half Zip Jackets. Duplicate colors may happen with multiple 3-packs.